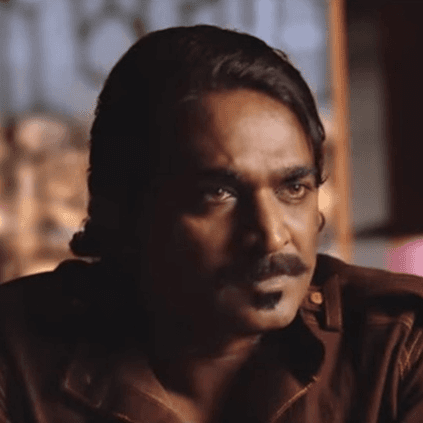 It was earlier announced that actor Vijay Sethupathi will be combining with director Arun Kumar for the third time after Pannaiyarum Padminiyum and Sethupathi, for an untitled film. Vijay Sethupathi is now travelling to Malaysia for the shoot of this project. Actress Anjali plays the female lead in this film produced by Yuvan Shankar Raja's YSR Films and K Productions. People looking for online information on Anjali, Arun Kumar, Vijay Sethupathi will find this news story useful.